Look, I get it. Traveling is not cheap. Yes, there are things you can do to help keep the costs down, but unless you know some cost-saving tips and tricks while traveling, things can get expensive real fast. For travelers that love technology as I do, costs can really add up. But don’t worry, I have some great tech tips for travelers on a budget that will definitely help you save a few bucks while you are away on vacation or traveling on a business trip. If you are traveling internationally, it is a good idea to get a local SIM card while there to help keep the costs down. You can also buy one before you leave either online or at the store. Although you can use your cell phone in other countries for voice and data, it will get expensive very fast. 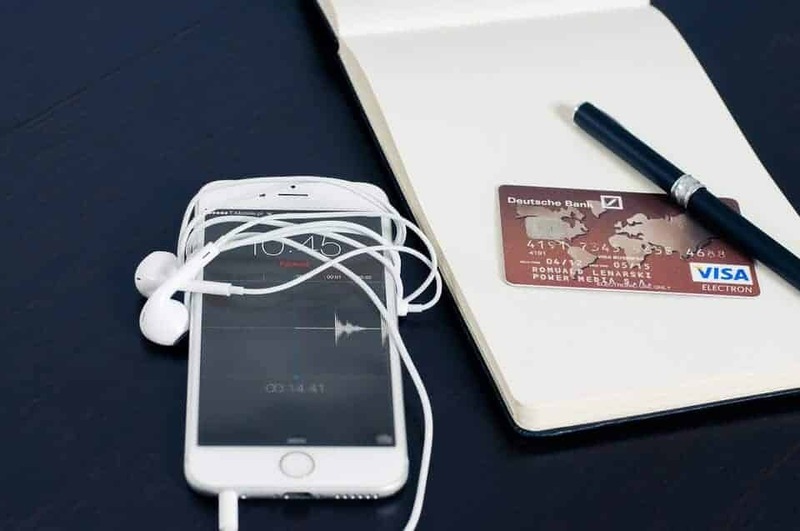 For example, if you are traveling to Europe, getting a new sim card will give you a European mobile number and you will pay cheaper rates than if you were to stay with your current provider, even with an international plan. Generally, with a European SIM card, it’s free to receive domestic texts and calls. If you make domestic or local calls, expect to pay anywhere from about 2–20 cents/minute and 5–15 cents to send a text within the EU. To save money and get the best rates, buy a new SIM card every time you go to a new country. 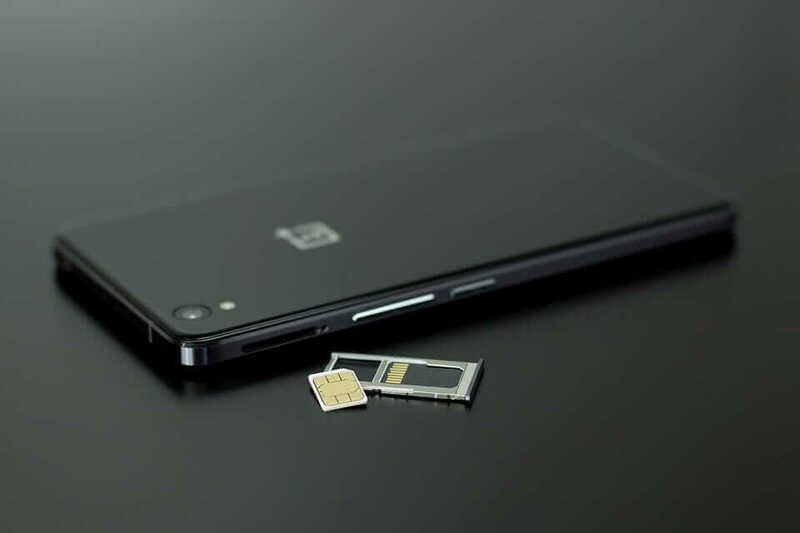 Read more information on buying SIM cards here. Using a multi-purpose travel adapter can save you money and headaches on your trip. I know this first hand. Keeping your electronics properly charged up has become a necessity while traveling. If you’re traveling locally, you probably won’t need one of these as all the outlets will be the same and one adapter will work fine. But if you’re traveling internationally or to other countries, you should know that voltage and outlets work a differently. In most cases, you will need an adapter to fit the plug into a differently shaped outlet. So how can these travel adapters save you money? For me, on my last trip to Europe, I forgot to pack my adapter. And of course, you don’t realize it until you get there and need to charge your cell phone right away. So I had to buy one locally which cost more out of pocket and was an expense I didn’t need. Also, an all in one adapter will save you money on buying individual adapters for different devices. Just use one. It is cheaper and way more convenient. Travel Apps can be of huge value to travelers. And even better if they are free. There are many free travel Apps available for IOS and Android that you can take advantage of. But finding a WiFi hotspot area to avoid data roaming charges isn’t always easy. In fact, it can be near impossible depending on where you are. It can be very expensive if you need to rely on data usage, so finding a wifi area will save you money. For example, a great app that I love is called WifiMap. The WiFi Map app will show hotspots around your current location and even gives you with the password to use them. This can be a huge money saver as data and roaming charges on your cell phone or tablet can be very expensive. Use this app to help find Wifi areas and save you money. I have a post showing many more travel apps you can read here. This is a huge tip. I can’t tell you how many times I have seen people get charged extra baggage fees at the airport. Why? Because they didn’t pay attention to packing their luggage and didn’t check the airline’s guidelines and rules for baggage weight before arriving at the airport. Time and time again, people get stuck paying extra overweight baggage fees that they didn’t expect. Don’t be one of those people! It’s very important to read your airlines guidelines for what they allow for carry on luggage and checked luggage. This information can be found on the airline’s website. Not every airline is the same. According to the Transport Security Administration, Size dimensions of carry-on baggage allowed in the cabin of the aircraft vary by airline. You can refer to my post on how to avoid overweight luggage fees here. My recommendation is to buy a Digital luggage scale. 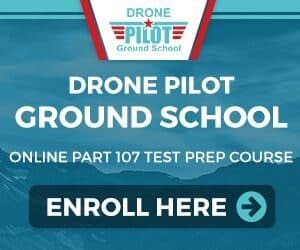 They are very cheap and could save you lots of money in the end. Don’t let the modern day thieves steal your information and money. Use an RFID blocking wallet or travel organizer. RFID-blocking wallets are designed to help block you from electronic pickpocketing, called RFID skimming. Thieves are getting more advanced all the time, figuring out new ways to steal and scam you out of your information. Many credit cards, passports, and driver’s licenses now come with embedded radio frequency identification chips. These thieves and hackers can use handheld RFID readers to get personal information from you without you even knowing. RFID-blocking wallets are designed to block your cards RFID signals, making them harder to read remotely. This is something that not many people pay attention to. Some electronics require that you pack them away in a checked in luggage bag at the airport. Many others do not. As we know, many electronics items are quite valuable and expensive to purchase. I highly recommend you take your most valuable electronics with you on board the plane in your carry on luggage. Way too often, luggage can be lost or sent to the wrong location. Also, there is a possibility of items being stolen. 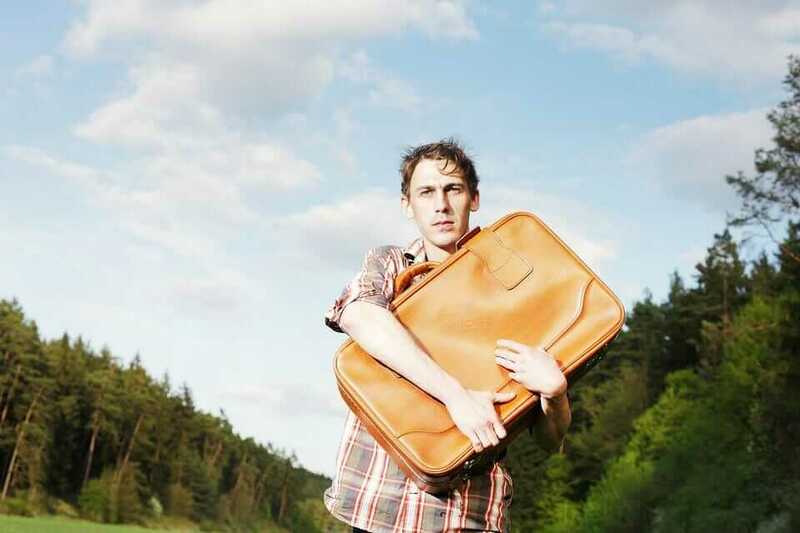 It can be very stressful trying to locate a lost or stolen luggage bag during your travels. If that bag has many of your valuables in it, you could be looking at high costs of replacements and/or insurance claims. There are many ways to save money while you are traveling. Even making a few small changes can be very valuable and provide a cost saving. 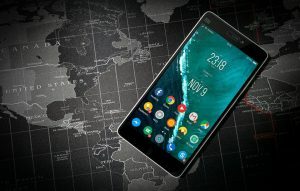 If you travel with your electronics, try to follow these simple 7 tips and you are well on your way to traveling much cheaper!